Online education has evolved into a highly effective, easy to use and cost efficient option for people residing in various parts of the world, whether they are working professionals, carers for a large family, or young individuals with limited financial means. With an online degree programme, the student has the flexibility to study at convenient times and from various locations. The advantage of this is that the student has the opportunity to pursue his or her career, care for loved ones or avoid having to relocate away from home while studying. Not being in a classroom, however, does not mean that students are left to their own. UNICAF’s state of the art virtual learning environment (VLE) delivers all necessary study material, offers easy connectivity, and interaction with tutors and fellow students around the clock. Students feel at ease, knowing that in every challenge or difficulty there is a network of peers and mentors by their side. One of the most versatile university programmes, the online MBA (Master’s in Business Administration), equips graduates with the essential knowledge and skills needed for managerial positions in various sectors; whether it is related to Finance, Healthcare, IT, Public Administration or the Oil and Gas industry. 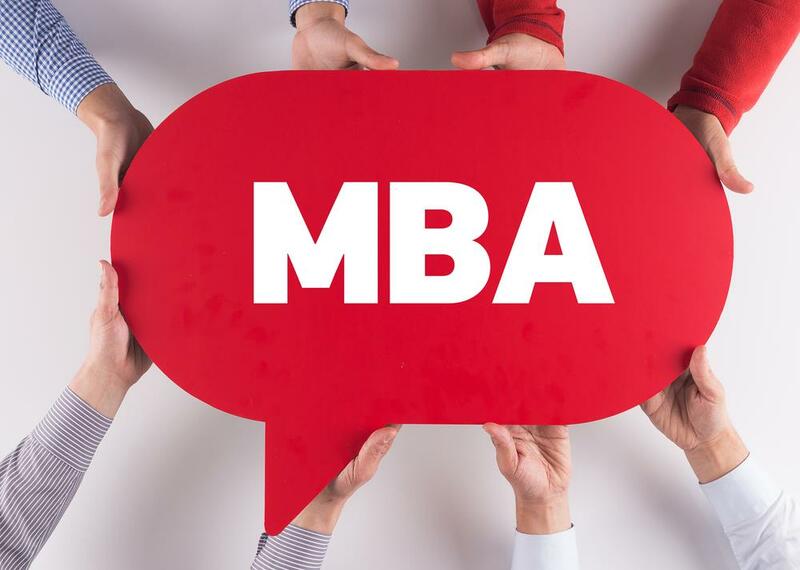 While all MBA programmes share a core, which focuses on management and general business practices, every programme explores a specific Management sector in depth, aiming to help students become highly skilled professionals in their chosen field. The UNICAF Scholarship Programme, one of the most generous scholarship programmes available today, covers up to 50% of tuition fees.